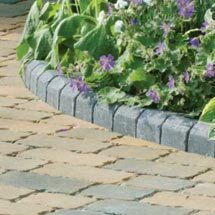 Trident driveway kerbs provide the perfect edge restraints for your driveway. 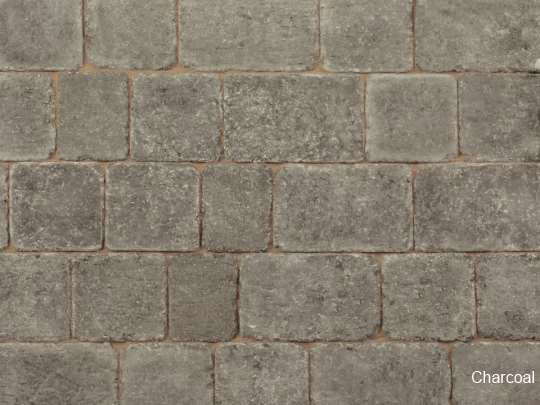 Charcoal in colour, with a distressed traditional look, these driveway edging kerbs compliment several of our block paving types, especially, Trident Paviors. 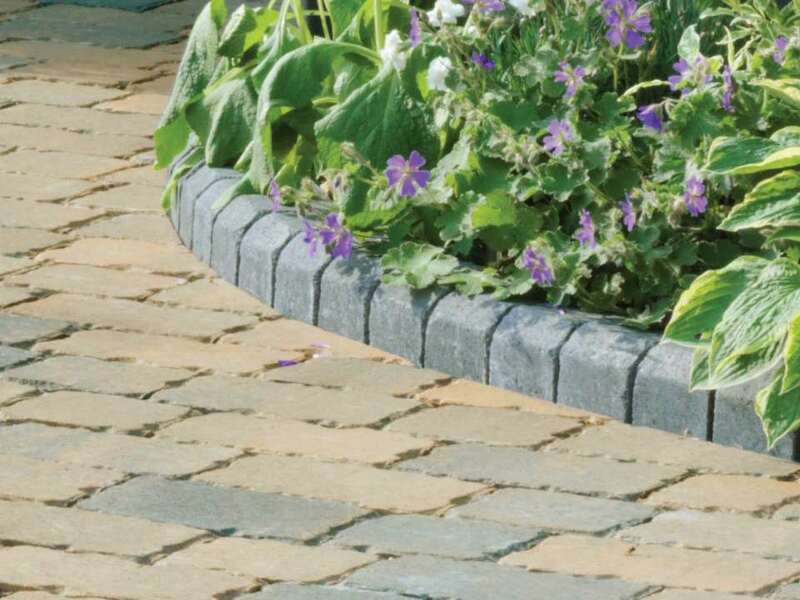 These driveway kerbs come in two sizes - KL (Large) and KS (Small), purchase through our network of UK stockists, details of which can be found using our online stockist search tool. Trident Driveway Kerb is one of our driveway edging products within our driveways range.